Gary draws on 15 years of business development and external relations experience in the commercial renewable energy sector. Seeing challenges through a variety of lenses, he is a senior leader skilled at integrating teams for high achievement goals. As a glider pilot, Gary can often be found at the airfield as he not only studies wind energy closely, he also rides it. Gary holds an MBA from the University of Guelph. 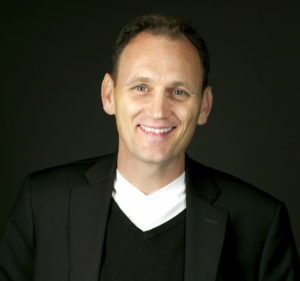 Nick’s understanding of marketing helps to identify and service the needs of the client. His conceptual skills have been instrumental in securing work for companies across the consumer sector in Canada, USA and the UAE. His A-game list of clients include AUDI, Verizon, Coke, Ford, TD Canada Trust, Smirnoff, and many more. 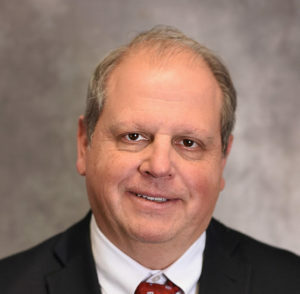 Ph.D. COO and Sr. Vice President of Technology – ZIN TECHNOLOGIES Inc.
Carlos Grodsinsky’s progressive leadership experience includes IR&D, R&D and product development expertise in active/passive vibration control, radiation detection and space flight instrumentation. Dr. Grodsinsky has managed large programs and product development initiatives within the government and industry. 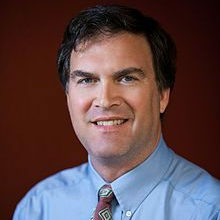 Dr. Grodsinsky leads ZIN’s operations and strategic growth as the Chief Operating Officer. Most recently, he is leading the Ohio Aerospace and Aviation Council as its chairmen and is a member of the State’s legislative Ohio Aerospace and Aviation Technology Committee. Dr. Grodsinsky provided early industry, technical and expert consultation to Stratodynamics as part of the global NASA Space Race Challenge. 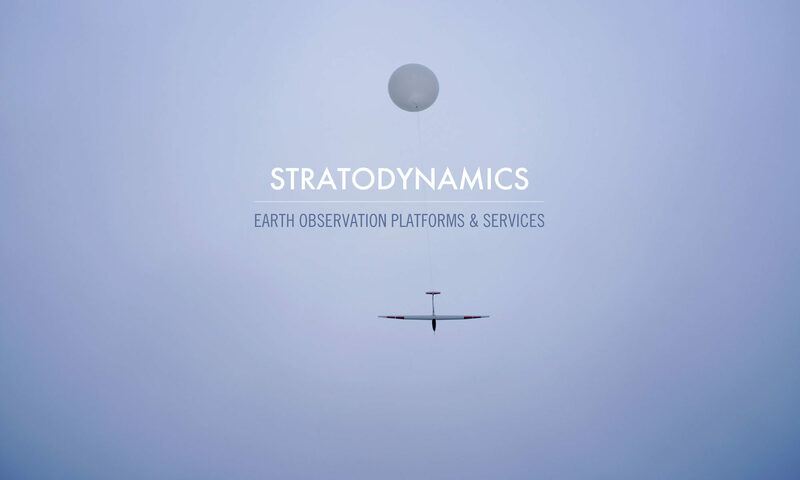 Dr. Grodsinsky has been working within the aerospace industry for over 30 years and continues to provide strategic consultation to Stratodynamics’ management. Dr. Grodsinsky earned a Doctorate and Masters of Science in Mechanical and Aerospace Engineering from Case Western Reserve University, a Bachelor of Science in Mechanical Engineering from Wayne State University, and a Bachelor of Science in Physics/Mathematics from Kalamazoo College. 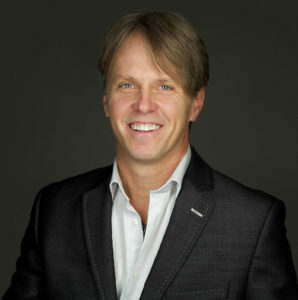 Grant co-founded Paragon in 1993. From the time of inception of the company until fall 2014, he was the VP of Engineering and Chief Engineer of the company and was responsible for the design and implementation of not only many of Paragon’s technical achievements, but also its processes of engineering rigour in a stepped approach of requirements, design, build, test and delivery. This process has been cited by many customers as unique, disciplined and highly productive. Coming from a background of not only technical but financial and managerial training, he has held diverse positions at Paragon including Treasurer/Secretary, CFO, Sr. VP of Operations, Chief Operating Officer and Director of Manufacturing. Mr. Anderson holds two degrees from Stanford University in Mechanical Engineering (B.S.) and Aeronautical and Astronautical Engineering (M.S.) and is a registered Professional Engineer in the state of California. If you are interested in getting involved with Stratodynamics, please contact us to learn more about our aspirational and business plans.